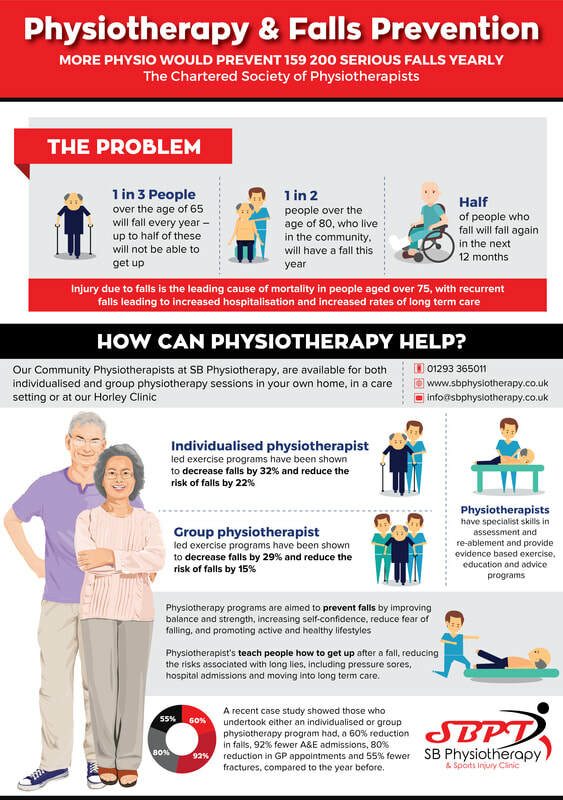 For many people getting to a clinic for a physiotherapy appointment just isn’t practical. We offer a service whereby a physiotherapy assessment and treatment can take place within your own home or in a care environment. We will visit you and can provide a specialist assessment of your needs within your own comfortable surroundings. We will set up programs with you, designed and tailored to your individual needs that family members or care staff can support. We will set goals together and work towards these. We always aim to help you reach your functional potential and are very keen, where appropriate, to get family members and carers involved. We will devise and deliver maintenance and rehabilitation programmes that you can carry out at home. These programs will be aimed at maintaining or improving function and promoting independence and confidence. We can also advise on preventing falls, maintaining function and the purchasing of specialist equipment. Our Community team is able to travel to you, in your own home, in the area outline in the map below; we may be able to visit areas outside of this at request.